This house is unavailable at this time. When you want to live in wonderful Bellefonte, you need a charming home where you can enjoy life and access to the city around you. 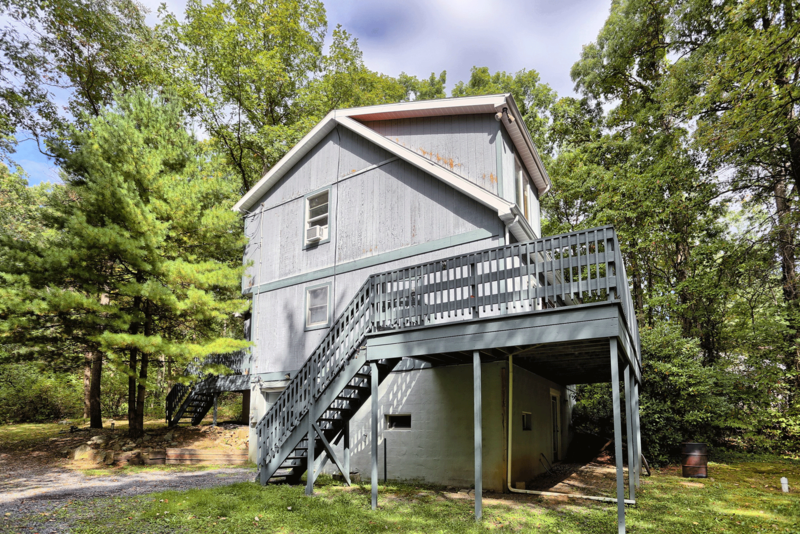 That’s what you’ll find at 1671 Barns Lane- a three bedroom, one and a half bathroom single family home in Bellefonte, PA. With over 1400 square feet and a basement, you’ll enjoy to for storage and space to spread out. Sorry, we don’t allow pets at this home. 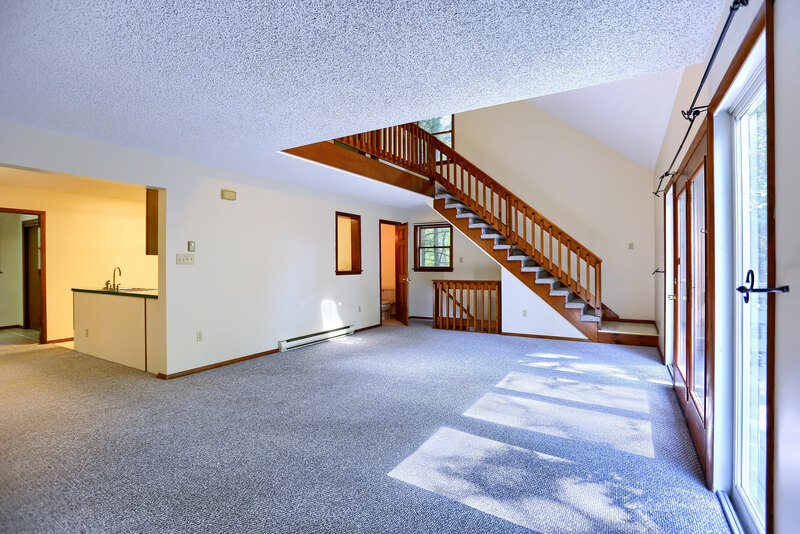 Location is everything, and you’ll enjoy a fantastic location when you choose the rental home at 1671 Barns Lane. 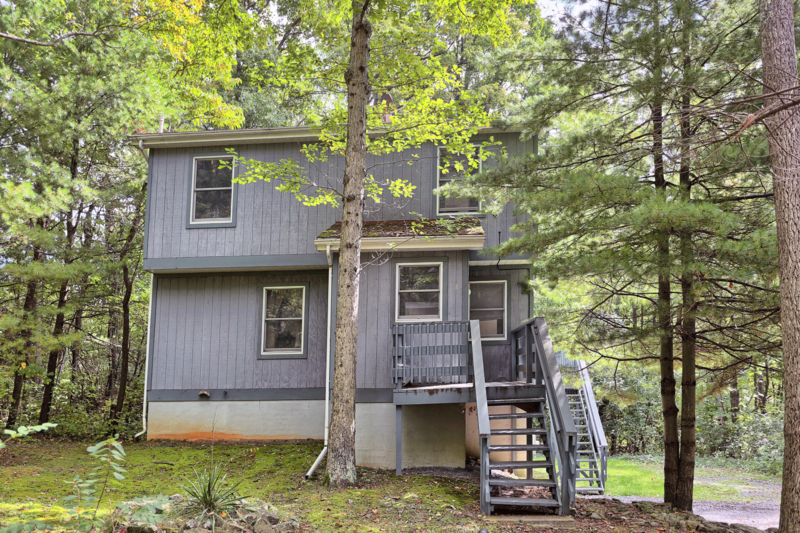 1671 Barns Lane is close to Penn State University, State College, and downtown Bellefonte, PA. Nestled within Benner Township, residents would be within the Bellefonte Area School District. 1671 Barns Lane is your source for a single family home with some seclusion and some privacy. 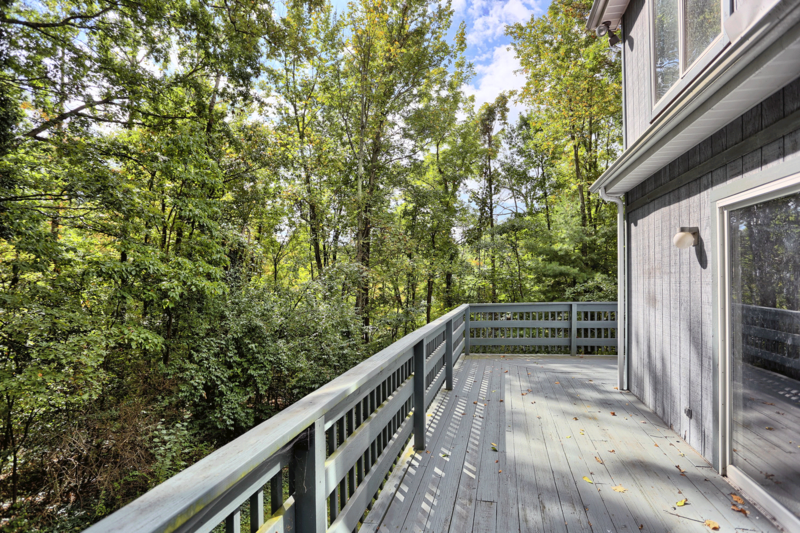 This Bellefonte home is surrounded by woods with a front and rear deck to enjoy the natural atmosphere and landscape. At Barns Lane, we are managed by Property Management, Inc., a company with more than 50 years of experience in serving residents in Bellefonte and throughout Pennsylvania. This property management experience creates the best possible environment for those who choose Barns Lane for rental homes in Bellefonte, PA. 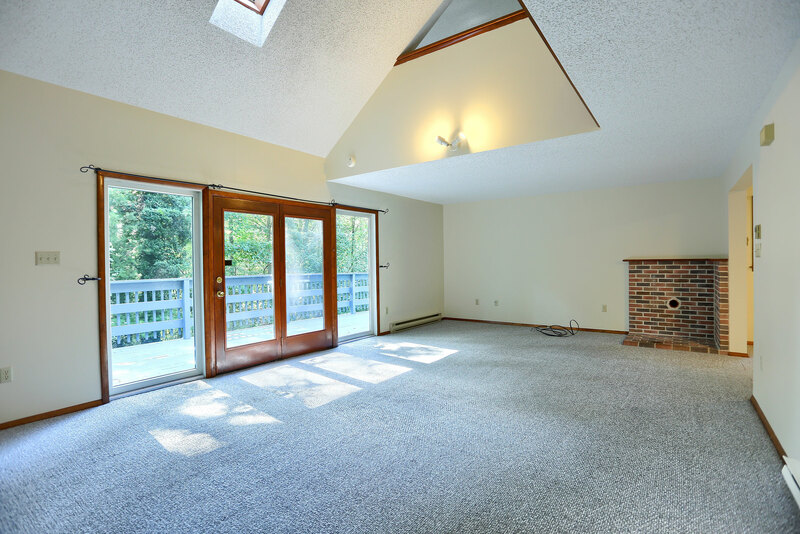 If you are interested in more information, or a showing of the home for rent at 1671 N Barns Lane Bellefonte, PA 16823, please call 814-278-7700 or email [email protected] Visit PMI’s State College office at 317 E Beaver Ave State College, PA 16801 for more information. We look forward to showing you around this amazing home! 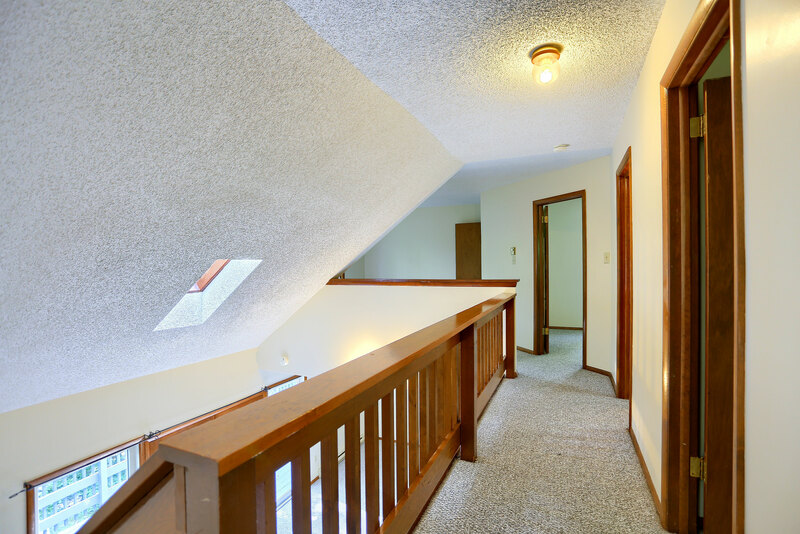 View more pictures of 1671 Barns Lane on the Barns Lane Photo Page.